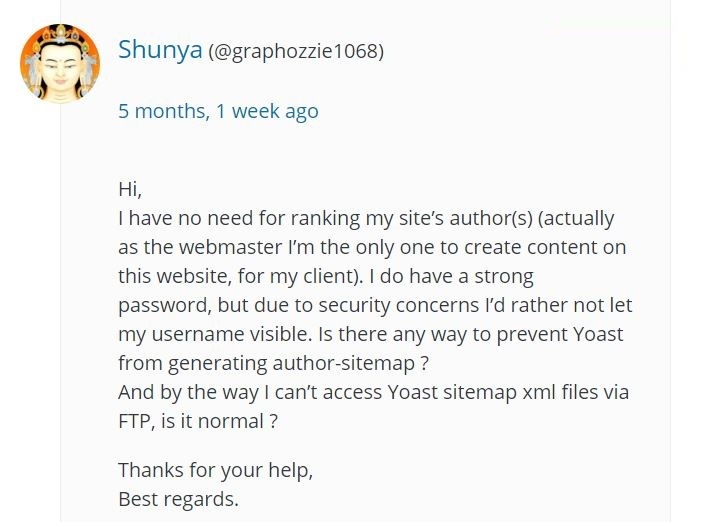 Most of blogger aware that there is no need to add author sitemap while submitting sitemap to google webmaster but sometime unwillingly we are not aware and it get added. So let’s see why we should not add and how to remove if already added. 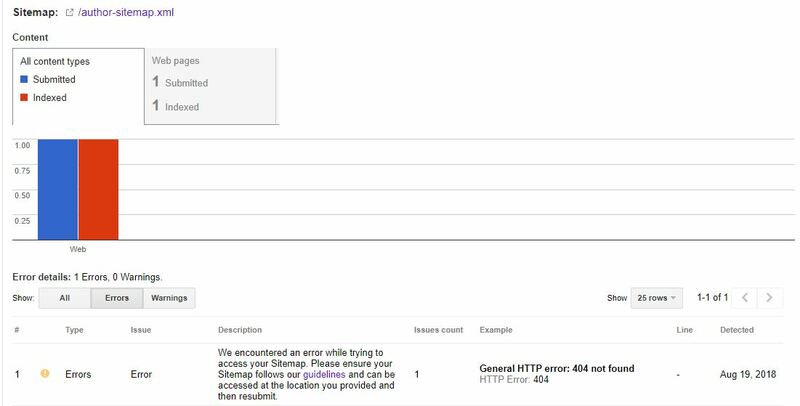 We add sitemap to get index on Google search and site owner generally don’t want to index author of site on Google. some time we also get issues like “Author XML sitemap taking high time in loading”. 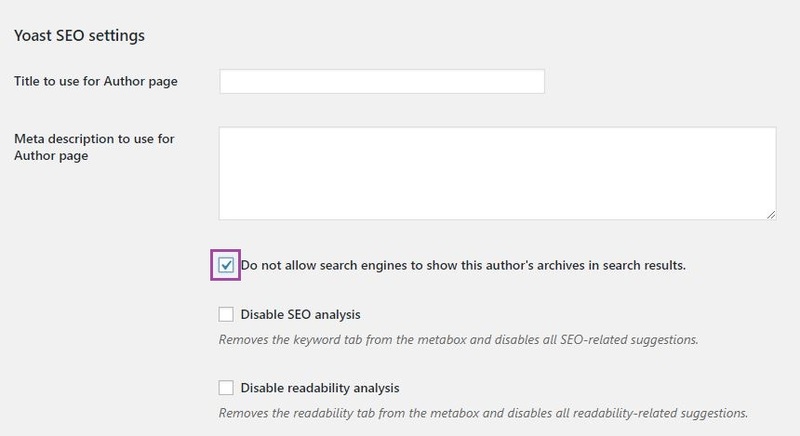 Few people may be have issues like..
By disable author archives from the plugin Yoast SEO. Go to All users in user option. Click ‘Edit’ for the user which you want to exclude. Including with above issue some time people also have 404(page not found issue) with author sitemap. so in order to resolve this you can follow below steps. 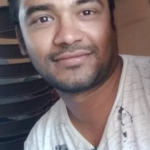 Open wordpress setting in backend. Some time this steps also not help you out so you need to play hit and trial game with plugins. Just disable plugins one by one and check…If you have Co-Auhor plus or Polylang plugin then try them first.. Hopefully it help in solving 404 issue. 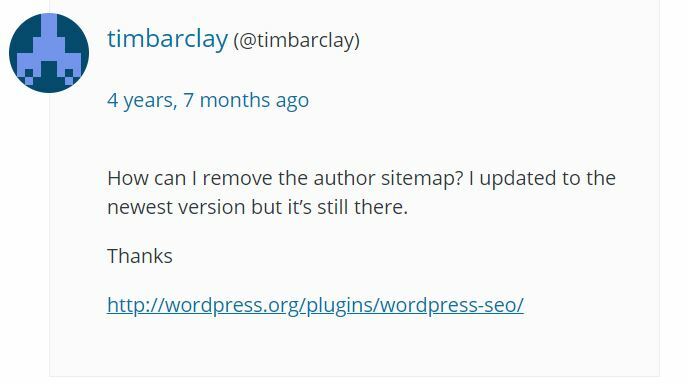 Hope this steps help you in removing author XML sitemap from already submitted sitemap on Google.